It’s only March 2017 but I’ve managed to read seven books this year. Although this volume seems little compared to frequent book readers, I would like to keep the momentum going by reading other genres as well. 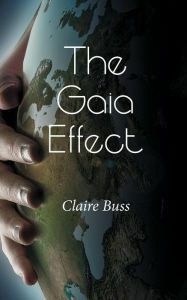 One of the books that I’ve read recently that is quite far from the usual style I dig is ‘The Gaia Effect’ by Claire Buss. This is her first novel and the journey to getting her work published is an interesting one! Interesting, right? For some reason, I was imagining two Hollywood stars playing the role of Kira and Jed. I also have a Filipino version in my head but I wouldn’t reveal who I had in mind (unless you force me..). Metrobank Credit Card User? Get Your Free Greenwich Treat! All Metrobank credit card users who love to eat pizza and pasta as much as I do have all the reasons to be happy. 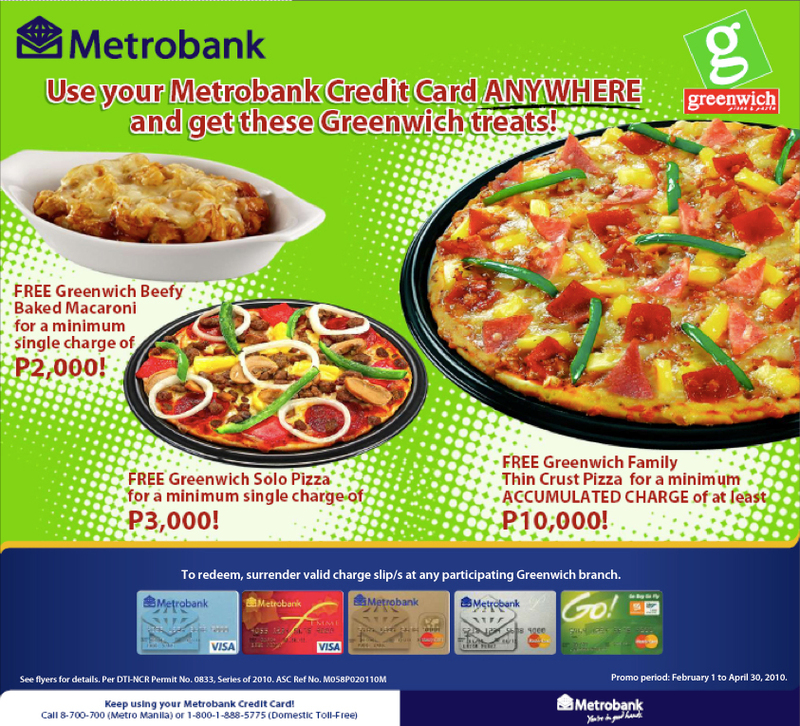 I recently learned from a good friend of mine that Metrobank and Greenwich partnered up for a good promo which was launched a few weeks ago and will last until April 30, 2010.